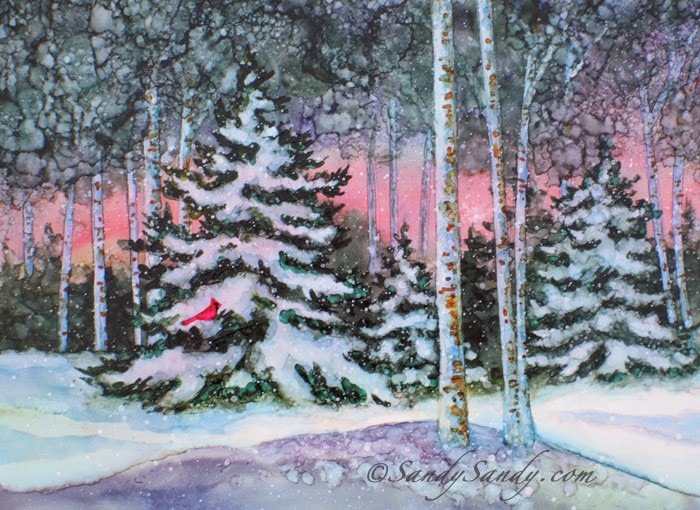 *SANDY SANDY ART*: Only 30 Days Until Christmas! Yikes! Where has this year gone? I can hardly believe how fast the time goes anymore. There are only thirty days left until Christmas and after that, 2014 is as good as gone. I constantly feel like I'm playing catch up these days. As a friend of mine always says, "The faster I go, the behinder I get." Oh well, I guess I'm not alone. I hear this sentiment more and more these days. I spent the day designing and ordering some more calendars and I hope you'll take a look. I've always found if I can find some unique gifts and buy in bulk, it helps reduce the stress of gift giving. (ie: This year, everyone is getting calendars!) There's a reason that vendors set up all those calendar kiosks in the malls. Calendars really are an exceptional gift because it is something one can use and enjoy the whole year through! They are great for those hard to buy for folks too! 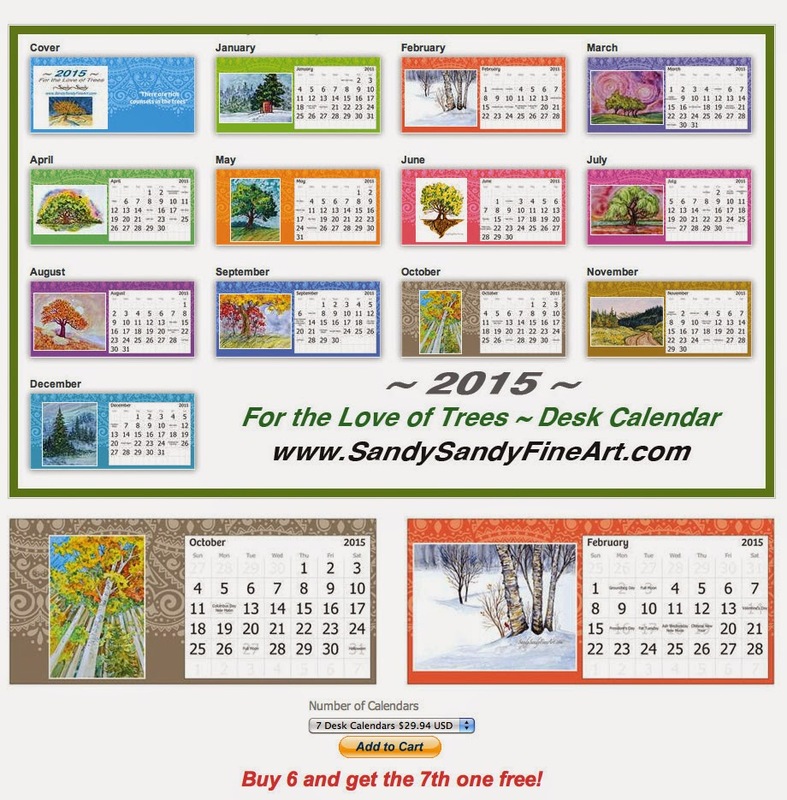 Please take a look and consider my desk and wall calendar offerings this year. I think they are a good deal and will have a wide range of appeal for many people on your gift giving list.